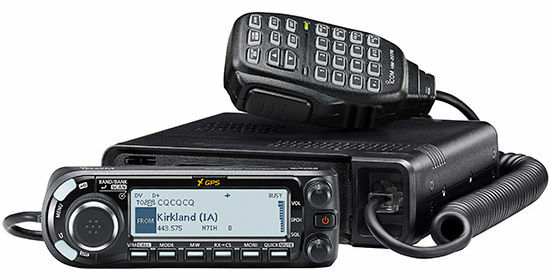 The HRI-100 WIRES-II Interface Kit acts as an audio and control routing device, enabling WIRES-II Internet linking when connected between your repeater or mobile transceiver and a personal computer equipped with a sound card. software, which is available for free download at the main WIRES-II site (www.vxstd.com/en/wiresinfo-en). Complete documentation, including the simple registration form, are included in the HRI-100 Interface Box kit. Also included are cables for connection to your computer and radio. 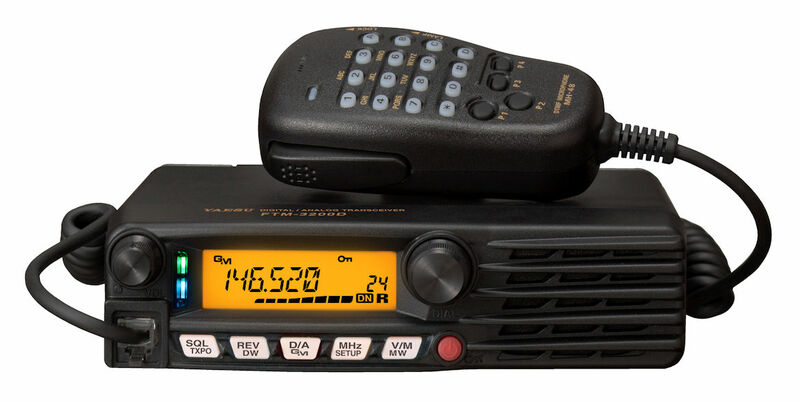 manufacturer's radio (equipped with a DTMF encoding keypad or autodialer) may be used to bring up the Internet link. allows local communications to be interspersed between linked transmissions. DSL, may be used for connecting to the Internet. world-wide listing of stations operating in the "FRG" ("Friends' Radio Group") mode, any of whom you may call using a six-digit DTMF string to establish a link.